Bandaraya Melaka, Malaysia – Philips Lighting, a global leader in lighting, has completed installation of the Philips CityTouch connected street lighting management system in the historic state of Melaka. Involving over 1,000 light points, the project marks Melaka as the first city in the country to successfully deploy a cloud-based, intelligent street lighting management system. Officiating the handover ceremony, Melaka State Chief Minister, YAB Datuk Seri Utama Ir. 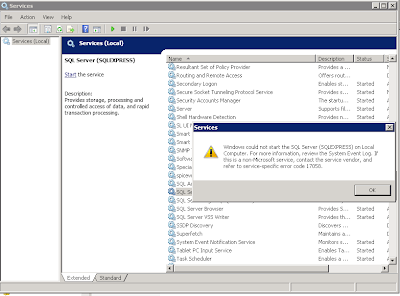 Hj. Idris bin Hj. Haron stands behind the project that is part of Melaka’s Green City Action Plan (GCAP) to make Melaka a Green Technology State by the year 2020. "We are very proud to be part of the Melaka State Government’s green initiative. LED-based, Philips CityTouch lighting ecosystem can cut energy consumption by up to 80%. This project reflects the state government’s commitment to uphold the heritage of this city with more sustainable developments for its residents and tourists, said Mr. Alok Ghose, Managing Director for Philips Lighting Malaysia. We applaud the foresight by the Melaka State Government to make connected lighting a pillar of the smart city. With increased population growth and urbanization, connected street lighting meets the need for quality lighting, and also realizes the potential that Internet of Things (IoT) can bring to Melaka city,Ghose added. Philips CityTouch is an end-to-end digital street lighting management system where each light point is connected and performance data gets exchanged through existing cellular networks with the servers to manage the city’s LED street lighting. 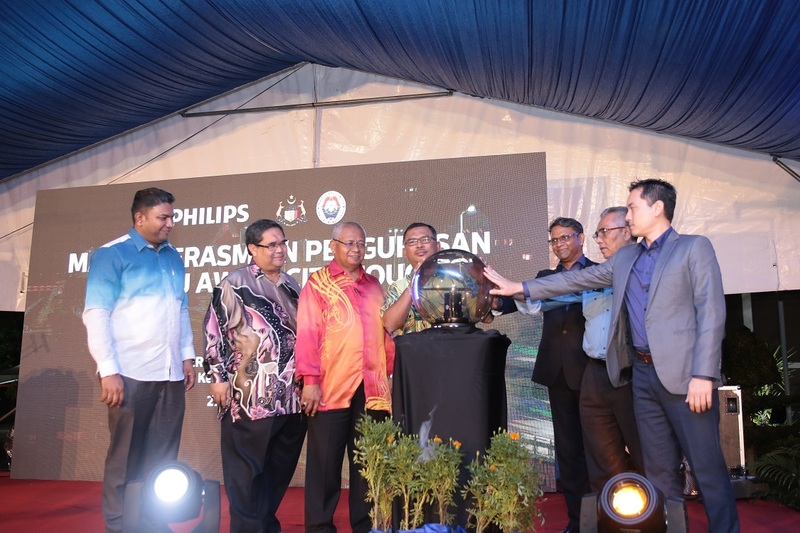 Over 1,000 light fixtures of 250W conventional streetlights were replaced with 150W Philips CityTouch ready smart luminaires in the central parts of Bandaraya Melaka and major arteries into the city. Through configurable settings, the connected street lighting system reduces energy consumption by up to 80%, as each luminaire can be individually monitored, managed and controlled. Different lighting profiles can be created for different parts of the city such as adjustable light dimming levels based on time, location, traffic and other specific needs. Close to real-time, cloud-based street lighting management with automatic fault notification and centralised command hub also means greater operational efficiency. With less reliance on manpower being mobilised to determine faulty or non-functioning lights, maintenance cost is sharply reduced, while faster response and more accurate diagnostics are rendered. In line with Malaysia’s commitment toward a voluntary reduction of up to 40% in emissions1, the Melaka state government’s Green City Action Plan (GCAP) aims to make Melaka a Green Technology State by 2020. This means lowered carbon footprint, improved city liveability and strengthened economic competitiveness. Philips CityTouch connected street lighting management system falls in line with the Energy Efficiency & Renewable Energy pillar outlined in the GCAP, and plays a definitive role in helping Melaka achieve climate resilience and sustainability, while becoming more progressive.